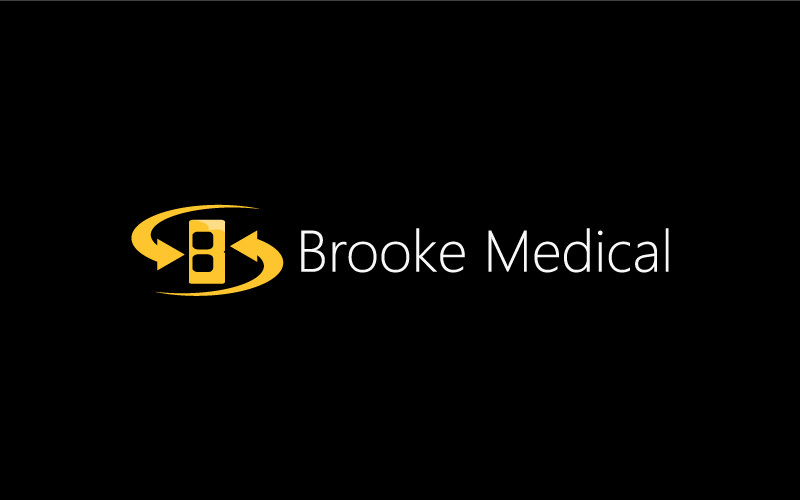 Brooke Medical, Daniel Medical provide document & data destruction services. 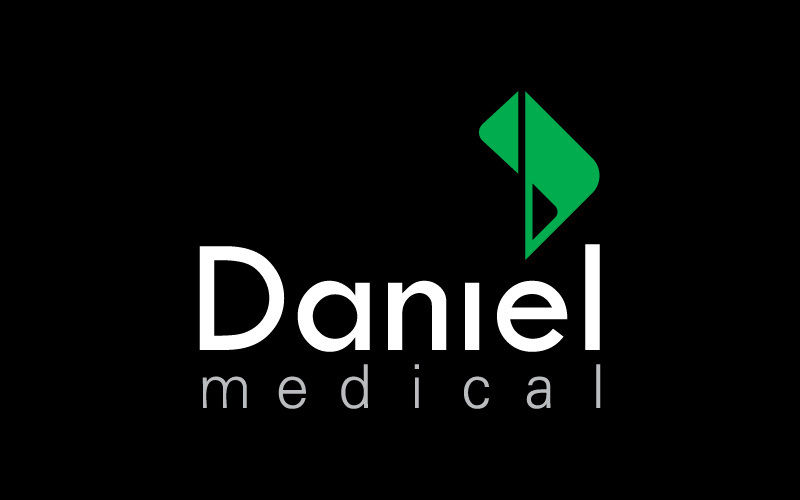 Maa Designs developed professional logos for them. Our servies includes advertising, calendar, greeting card, website.